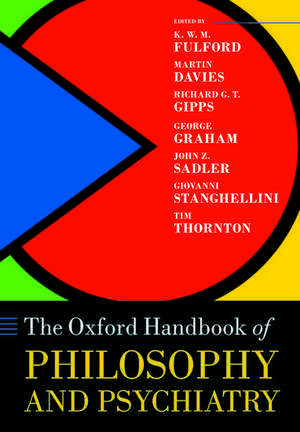 The Handbook, both as history and analysis, will be indispensible to the growing number of philosophers engaged in traditional 'Morals' and the 'Philosophy of Mind' who feel the need to explore and make sense of the concepts of psychiatry. Psychiatry itself, still picking its way through internal confusions and dissensions, is turning more and more to philosophy, some of it highly obscure. 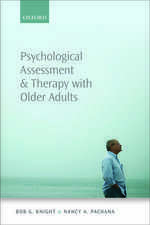 For such practitioners, too, this book will be a wonderful tool. It is atimely and monumental work. 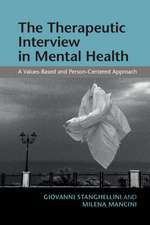 This handbook is another milestone in the International Perspectives in Philosophy and Psychiatry series. 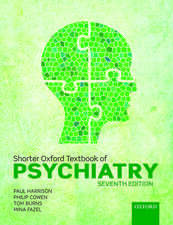 Its 73 chapters, grouped in 8 sections, deal with all aspects of the relation between philosophy and psychiatry from the perspectives of philosophers and a psychiatrists... 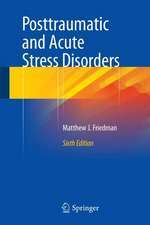 The chapters are accessible for readers of different disciplines, philosophically illuminating and very helpful in broadening and deepening our understanding of the mental, of personhood andof psychic illness. They combine conceptual analysis with profound historical perspectives; and they discuss central notions in various contexts, thereby demonstrating the complexity of the issues and problems. 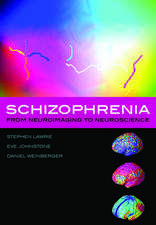 For sure Philosophy and Psychiatry will soon become an irreplaceable source for everyoneworking in the field. 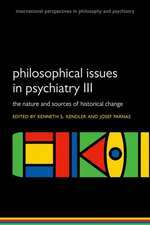 This invaluable collection brings together many of the most prominent figures in the philosophy of psychiatry. 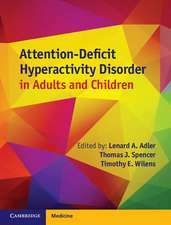 The volume is a testament to the high quality of research emerging from this rapidly expanding and relatively new field. The volume provides a helpful aerial representation of the terrain, and lays the ground for future innovative work in the discipline. The Handbook contains valuable contributions on the history of the discipline, and it shows how the fieldis relevant to rigorous research in many areas of contemporary philosophy and relevant to clinical practice. 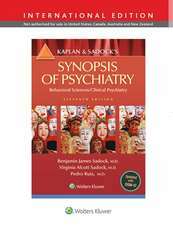 Readers of the volume will be convinced that the philosophy of psychiatry is an enduring and deeply rewarding area of interdisciplinary study.